Deloitte’s annual Tracking the Trends report articulates the issues that are transforming the future of mining each year. Its 2019 edition notes that the mining industry is poised for growth, but that market realities have altered significantly in recent years due to geopolitical tensions and looming asset shortages. Glenn Ives, Americas Mining & Metals Leader for Deloitte Canada, echoes this prediction, pointing out that “the fourth industrial revolution represents a new era of business that can only be harnessed by leaders who have the courage of their conviction”. It’s clear that 2019 is not a time for shrinking violets when it comes to mining leadership. Unsurprisingly, technology figures strongly in the mining trends that Deloitte identifies for 2019. In this article, we take a look at Trend 2: The frontier of analytics and artificial intelligence (AI). By now, mining companies know that the increasing connectivity between physical and digital worlds holds the promise of better planned, safer and more efficient mining operations. 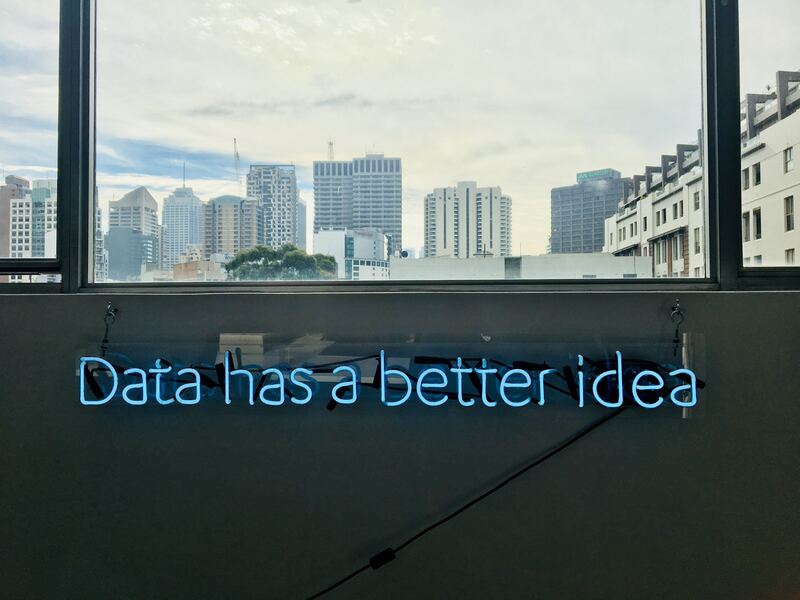 The focus now has shifted to what Deloitte refers to as the “maturity curve” of analytics – how well are mining organisations using AI; what value is being delivered; and where should they be focusing their investment? The report notes that, in other industries across the world, most organisations are working at “Horizon 1” of AI: assisted intelligence, in which human assistance and interpretation is needed. Leading organisations, however, are rapidly moving towards “Horizon 2”: augmented intelligence, where machine learning (“training” algorithms with large volumes of data which evolve the algorithm without it needing to be explicitly programmed) is augmenting human decisions. This involves moving from descriptive analytics (which uses statistical methods to understand data patterns and trends) to predictive analytics (which uses machine learning algorithms to learn from these data patterns and forecast future trends) and finally to prescriptive analytics (which embeds models into an organisation’s analytics layer to enable decision support). Two of the mining-specific use cases identified in the report involve maintenance planning and haul scheduling. These are addressed by two predictive mathematics products developed by Biarri EMI: DIMO and kavern. Algorithmic web app kavern provides prescriptive analytics to guide load and haul equipment scheduling on mine sites. Working at the advanced end of the analytics maturity curve, kavern enables easy data capture, reporting and spatial mine visualisation, coupled with powerful automated scheduling capabilities. Biarri EMI’s Distributed Infrastructure Maintenance Optimisation solution (DIMO) is used to schedule preventative and corrective maintenance of energy and resources assets that are distributed over large distances. reduces travel time and its related safety risks. Crucially, both kavern and DIMO integrate with third-party systems and data acquisition sources such as Pitram, as well as data upload from spreadsheets. This means that, while they deliver targeted point solutions in specific areas, they are capable of interacting with other systems and extending their business value across multiple processes and operations. They provide a route for mining organisations to “think big, start small and scale fast”, as Deloitte’s research recommends. “The key is to get on with solving real problems and delivering value as quickly as possible, while keeping the big picture in mind”. 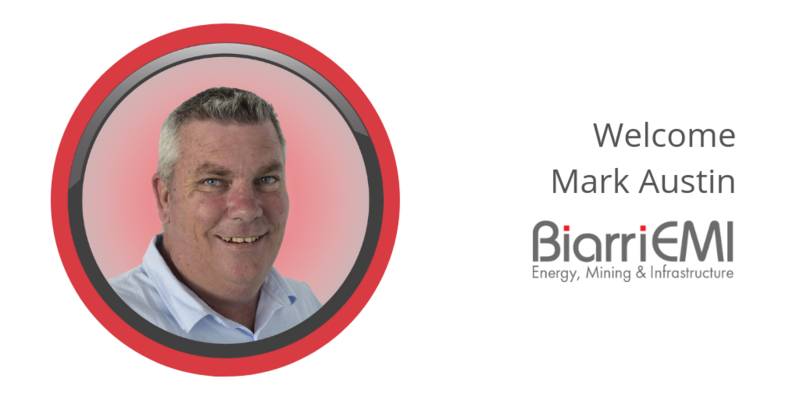 Get in touch with us to find out more about how Biarri EMI’s products are responding to the most pressing concerns in the resources sector today.